This Friday the municipal football field and the basketball court of the Institut de Vidreres hosted the MICIntegra. The tournament, which offers inclusive sports practice to people with intellectual disabilities, has reached its sixth edition with a breaking-record participation. A total of 19 football teams and 4 basketball teams, made up of players with physical and mental disabilities, have competed in a festive day full of sport. 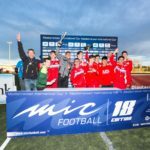 The winner of the MICIntegra in the Gold football category was the team Units Terres de l’Ebre, and for the Silver and Bronze categories, the Associació Esportiva Badalonès and Fundació ASPROS teams respectively. As for basketball, the trophy was won by the A team from the Associació Catalana d’Integració i Desenvolupament Humà (acidH). Santi Tauroni, coach of the team Units Terres de l’Ebre, has explained that “it is so gratifying to have won the tournament, as we are four different groups that have met to train for only two days”. He added that “the effort of the training sessions has been worthwhile, because it has allowed us to play very well and finally win this tournament”. 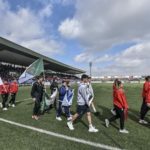 The director of the MICSports, Juanjo Rovira, has valuated this year’s edition positively, assuring that “it is a day of joy, coexistence and defense of their entities” which, at the same time, “aims to promote sport within a group with other capacities”. Rovira highlighted that the organization of MICIntegra “is quite satisfying for the organizers”, because “by only seeing the faces of happiness and the enthusiasm of the participants when they arrive at the fields we can confirm that the goals have been achieved”. The event has also been attended by the mayor of Vidreres, Jordi Camps, and the sports councilor of Vidreres, Margarita Solé. 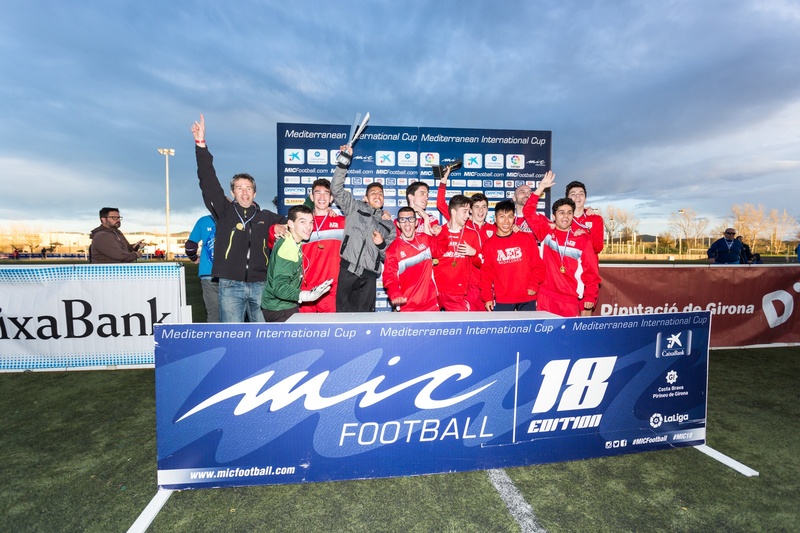 MICIntegra was born in 2013 with the participation of 10 football teams from different associations of the Girona region. This tournament, organized with the support of “La Caixa” Foundation, aims to promote the creation of a space in the sports scene to make it possible for people with physical or mental disabilities to enjoy sport in an inclusive day within MICFootball and MICBasketball.